12. 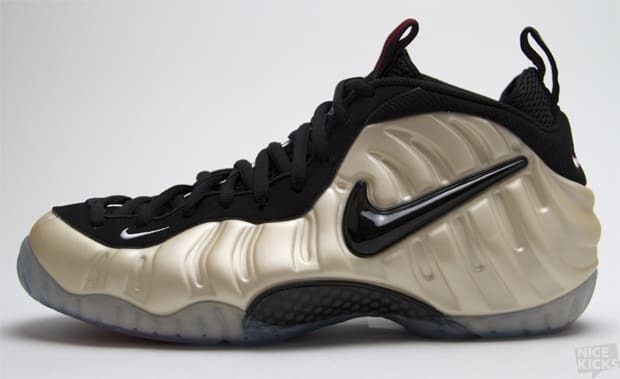 Nike Foamposite Pro "Pearl"
Complex says: House of Hoops on 125th street in Harlem looked like a circus the day these released, after several different unexpected release date changes they suddenly dropped on May 19th, 2009. Many sneakerheads were caught off guard and missed out on this release, but you couldn't tell from the crowd of 600-plus that showed up that afternoon to cop this Foamposite.